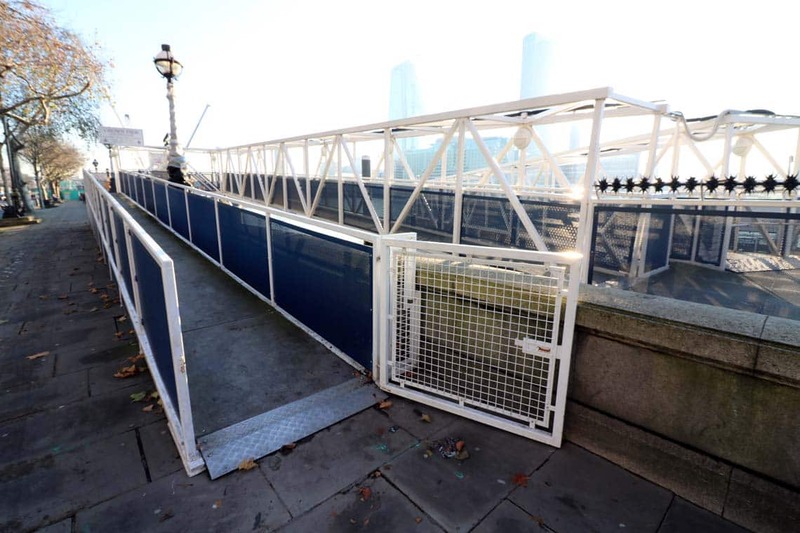 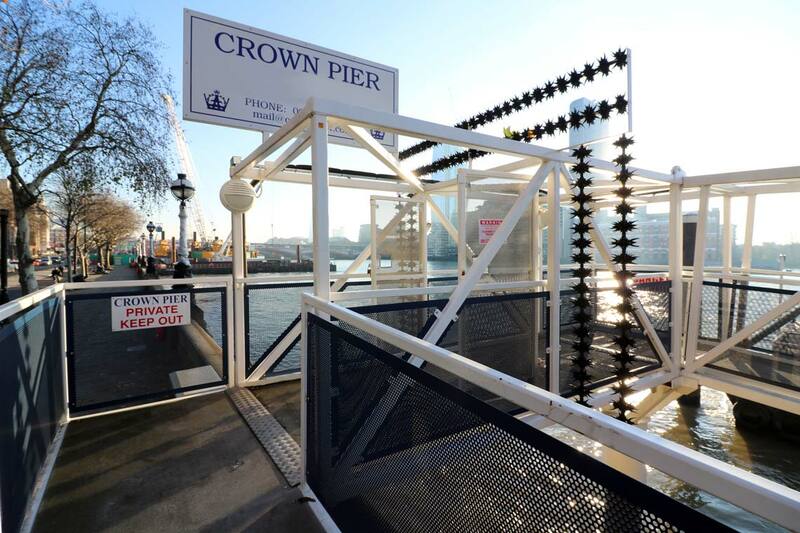 Crown Pier is situated on the North shore of the River Thames near Blackfriars Railway & Road Bridges. 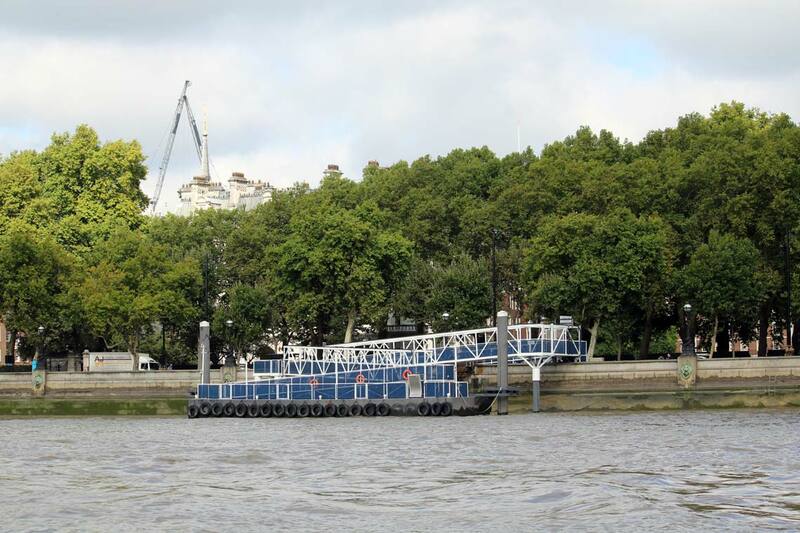 The pier is a short walk from Blackfriars Railway Station, Blackfriars Underground Station & Temple Underground Station. 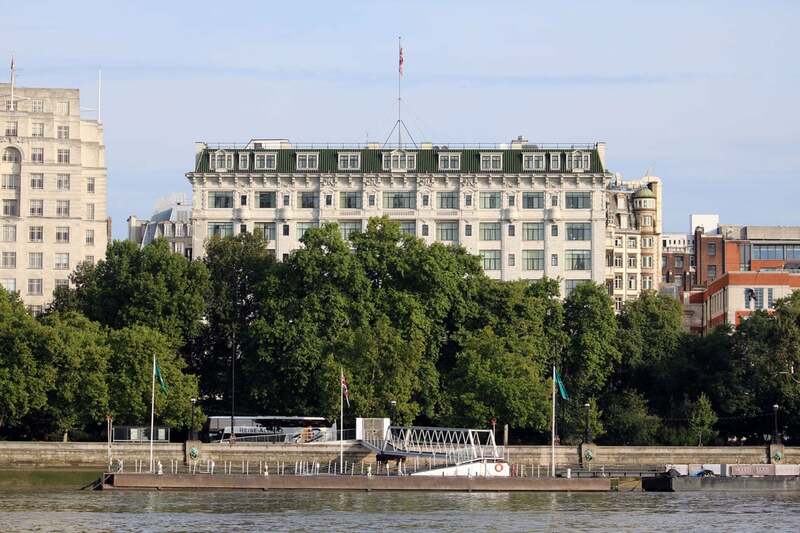 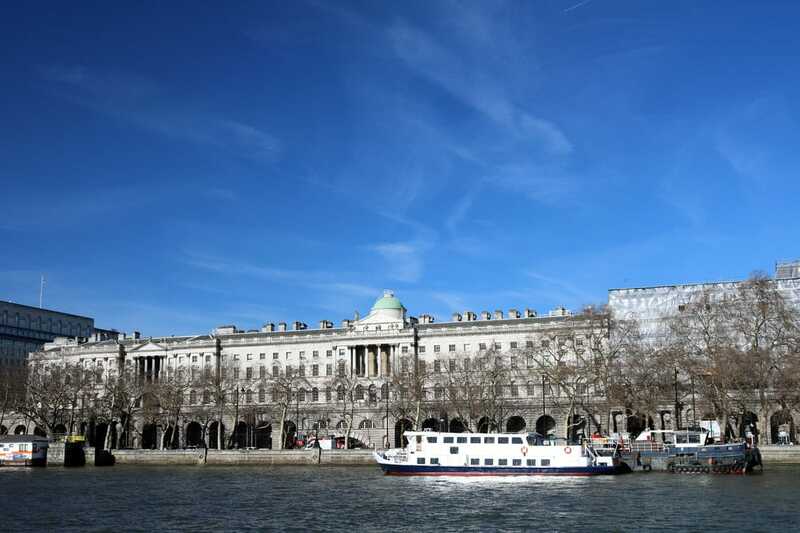 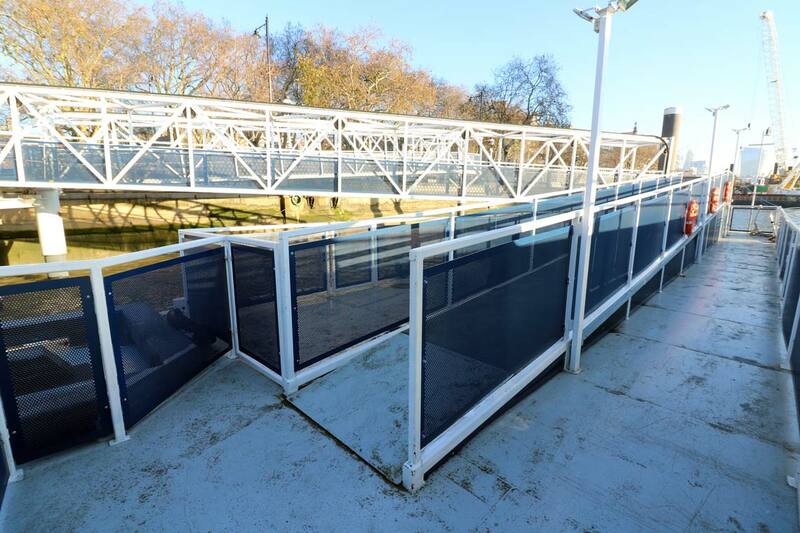 Westminster Pier is only a 21 minute walk (or two stops Westbound on the District or Circle Lines) from Crown Pier and is the departure point for a number of our events & cruises. 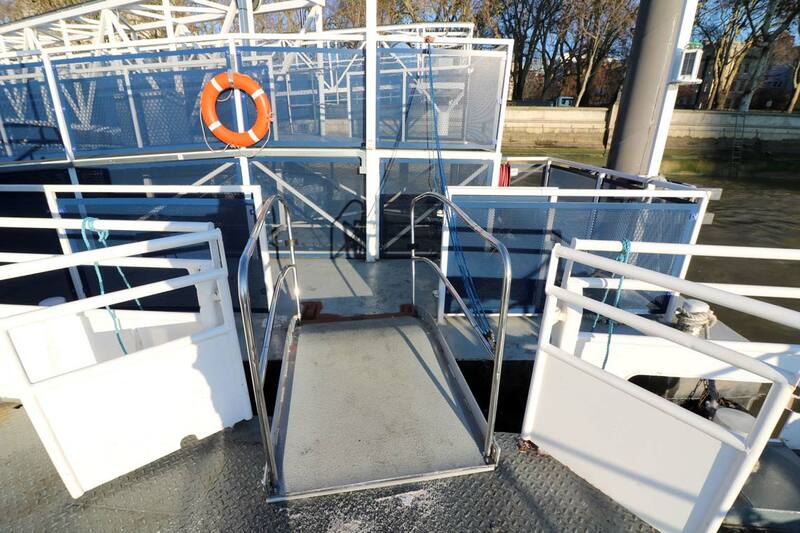 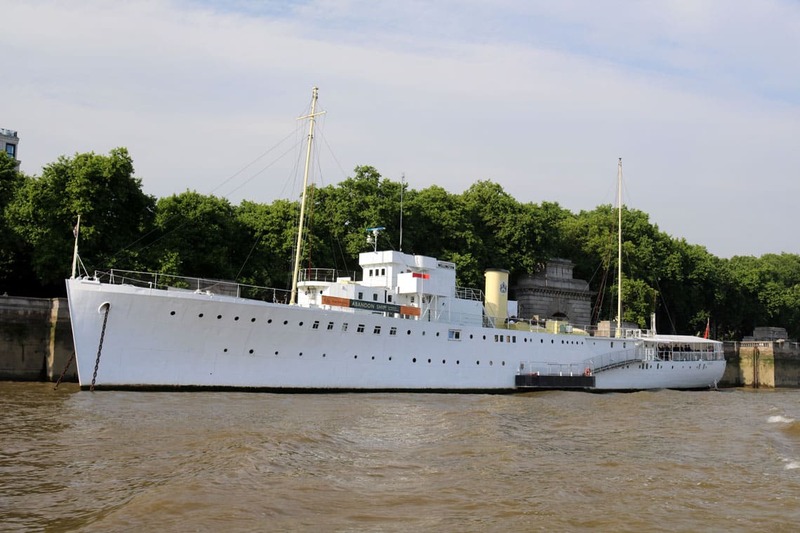 For just £160 per person you can enjoy a 5 hour cruise with a finger buffet, free beer, cider, wine & soft drinks from the bar all night, a party atmosphere provided by our resident DJ & the best view of the London fireworks at midnight.